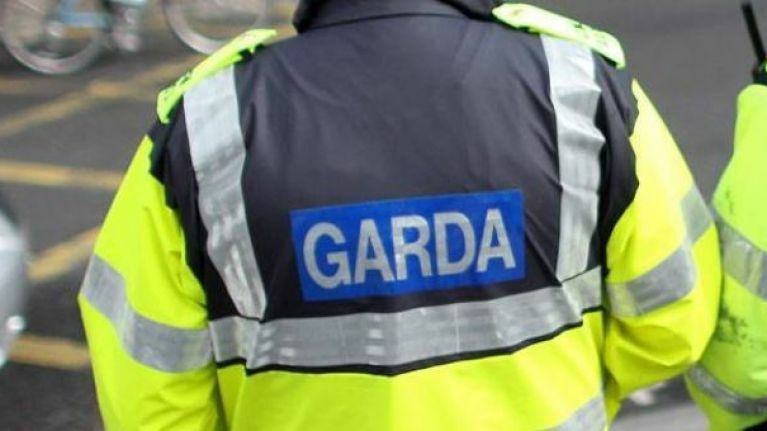 A spokesperson for An Garda Síochána has confirmed that a man in his 20s has died following a road traffic collision in County Tipperary. The crash took place on the N24 at Ballingarrane, Cahir, Co. Tipperary at approximately 8pm on Monday evening (15 April). Gardaí report that there were two vehicles involved, a truck and a car. The driver of a car, a man in his early 20s, was pronounced dead at the scene. The driver of the truck was not injured. Neither party has been publicly named.